Chariot has crashed. On Thursday, five years after launching and two and half years after being acquired by Ford for a reported $65 million, the app-based shuttle service announced it is rolling to a permanent stop. Transportation technology companies have never been sexier than in the past decade, but this stumble is a potent reminder that creating a profitable transportation business can be far harder than it seems. 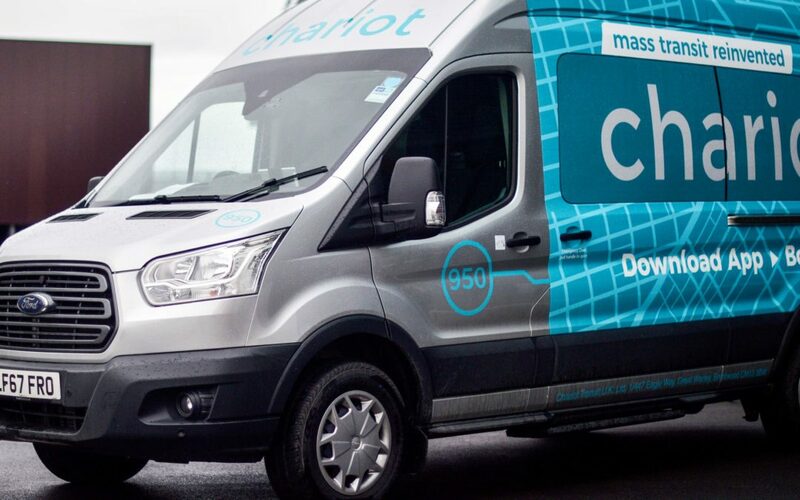 When Chariot launched in 2014, it joined a wave of Uber-inspired “microtransit” tech companies hoping to disrupt transportation services by providing faster, more efficient options for riders sick of—and underserved by—traditional public transit. Less than half a decade on, most have gone the way of the Hawaiian tree snail. San Francisco-based, elitist-wooing Leap Transit closed up shop just three months after its March 2015 launch, amid a regulatory fight with California. Bridj, which promised on-demand shuttle services, ceased American operations in early 2017. Shared rides company Via still operates in Chicago, New York, and Washington, DC, but has diversified—it also runs a software business. Meanwhile, Uber itself continues to burn through millions and millions in funding every year, even as it preps for an IPO in 2019. Chariot struggled with ridership, spokesperson Erin Simpson says. Its 14-seat commuter shuttle services, which run limited, public routes in Austin, Chicago, Denver, Detroit, and the San Francisco Bay Area, as well as in London, will shut down February 1. 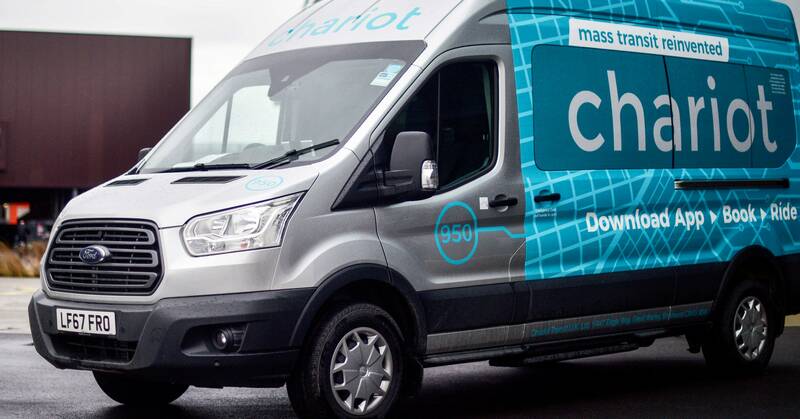 Chariot’s newer initiative, running vans for specific companies, will end in March. Some of its 625 employees could be offered positions within Ford. Turns out transporting people really is very hard. In dense cities, it’s competitive: Riders might choose to use public transit, ride-hail, or even the bike- and scooter-share networks that now blanket so many city sidewalks. In less dense places, the transportation business is pricey: Dispatching vehicles to retrieve far-flung passengers takes time and plenty of fuel. And transportation firms generally must contend with regulators, another oft-expensive hurdle. In October 2017, California briefly shut down Chariot’s operations in the state after discovering some drivers did not have proper licenses. Chariot, which in San Francisco was charging $3.80 for off-peak rides and $5 during rush hour, always had a difficult road ahead. In fact, it hadn’t expanded its public commuter transit options in at least a year. “The microtransit companies would never say this, but you could see from their actions that a market for a public transit service paid for through fares was, at best, very limited,” says Bruce Schaller, a former New York City transportation official who now runs a transportation consultancy. Furthermore, Chariot could only fit so many fare-paying riders into its vans. It owns those vehicles, and its drivers are unionized. “Running a van cheaper than a bus, per passenger, is a daunting idea,” adds Schaller. In recent months, the Ford subsidiary had tried to adjust its business to fit customers’ needs. Though it continued to run its San Francisco-based commuter network, open to any member of the public, it had focused its business on enterprise solutions, signing contracts with private businesses that wanted to give its employees other options for getting to or from work. As recently as December, Chariot CEO Dan Grossman told WIRED that the company was focusing on solving first mile/last mile problems—helping companies connect their offices to major commuter train or bus lines. Grossman also said the company had thought about growing the size of some vans, perhaps up to 28 seats. “We don’t want to put all our eggs in one basket,” he noted then. Ford spokesperson Karen Hampton says lessons learned from Chariot’s run will inform the automaker’s larger mobility business. That includes “routing, dispatch, customer interfaces” at Ford Commercial Solutions, its fleet telematics and data arm; GoRide, its nonemergency medical transportation division; Ford Pass, its mobile application for vehicle owners; and “even the self-driving businesses we are building,” according to Hampton. The company has said that it will have a fully automated vehicle in commercial service by 2021. While Chariot’s demise proves the transit business is a tricky one, tech-enabled shuttle services aren’t dead. Public transit agencies—including Los Angeles’ Department of Transportation—are still experimenting with on-demand options, which riders beckon with a call or tap of an app. Agencies hope these sorts of services might help them cut down the costs of providing public transit in areas with little demand. Flexible van services and jitneys continue to operate in US cities too, including New York City’s robust, decades-old dollar van system. Ford, meanwhile, already has its hands in the latest transit hotness. 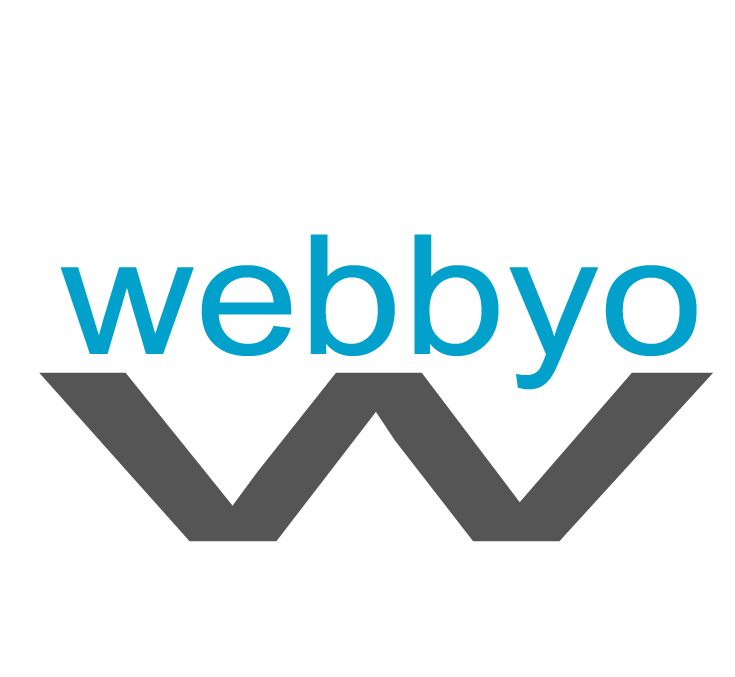 In November, it acquired startup Spin. The Detroit stalwart has joined the scooter game.